Newcastle manager Rafa Benitez would be interested in a return to Liverpool, according to Sky sources. Benitez, who has managed Newcastle since 2016, had a six year stint as Liverpool boss from 2004 until 2010. During that time, he steered the club to their 5th Champions League and the FA Cup in 2006, winning both on penalties. Liverpool also made the 2007 Champions League final, but lost to AC Milan. 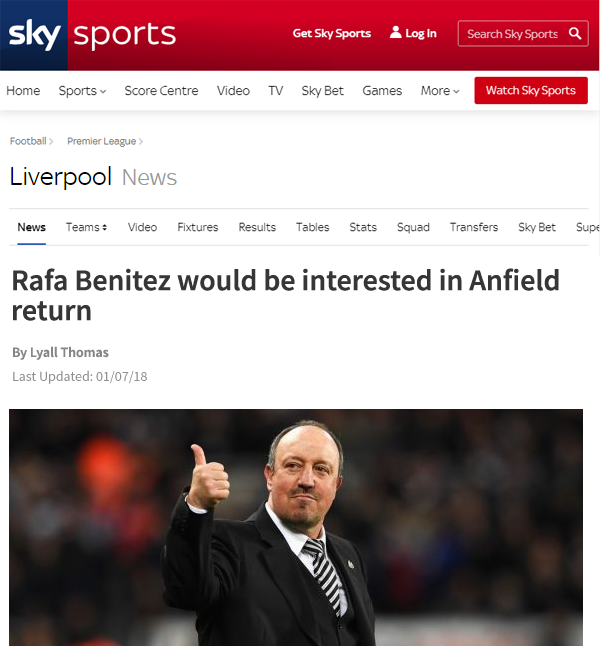 According to a source close to the 58-year-old Spaniard, Benitez would be interested in making a return to Anfield should an offer come in for his services. It is not known whether Newcastle would allow an approach from the Anfield club for Benitez, with Liverpool likely having to pay a large compensation fee if he were to be appointed as Liverpool boss. Great update, though I'd change the title to something more advertising but I'll be reading. 2016-01-07 23:12#224497 Yanic : Great update, though I'd change the title to something more advertising but I'll be reading. Loving the layout. Good luck! Nice to get the Garbutt contract wrapped up early, although I feel like Baines will be allowed to leave because of it. 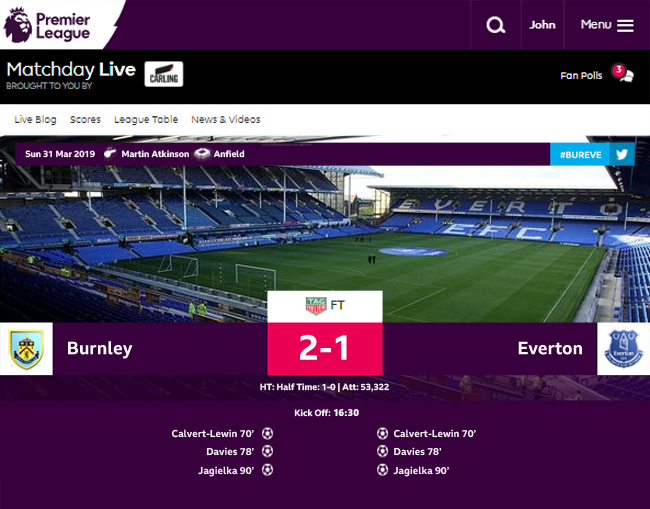 2016-01-09 23:58#224580 Gemma : Nice to get the Garbutt contract wrapped up early, although I feel like Baines will be allowed to leave because of it. Phil Jagielka says he was delighted to see Luke Garbutt commit his long-term future to Everton this summer after the youngster signed a new five year deal. 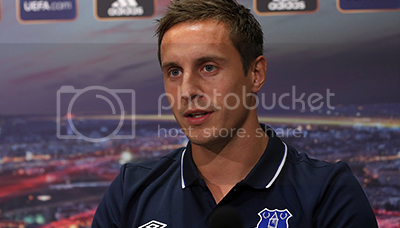 And Jagielka believes the 22-year-old’s decision is one that will be justified in the years to come. “I’m delighted he’s signed a deal,” the Blues skipper told evertontv. “It’s been a little bit messy for him, not particularly his fault and it’s just sometimes the way contract negotiations go. I know he loves being here. With the way it got drawn out, I’m sure there were other offers and promises from other teams to give him first-team football. I’ve seen a lot of people leave Everton, thinking they’re potentially going on to bigger and better things, and come unstuck so it’s nice that Luke has stayed with us and sees his future here. “He’s always put the effort in in training and things like that. He’s a great lad and he has so much potential. The only down side for Luke is, over the last couple of years, not only has he had Leighton Baines to challenge but he’s had Bryan Oviedo to compete with against as well, so it’s been difficult for him to get an extended amount of game time, but I think he is definitely progressing as a left-back. When he has come in, particularly in the European games, he has done a fantastic job." Queens Park Rangers manager Jimmy Floyd Hasselbaink could lose Charlie Austin before the new Championship season begins after reports linked Merseyside club Everton with the 26 year old whose three year deal at Loftus road runs out in 2016. 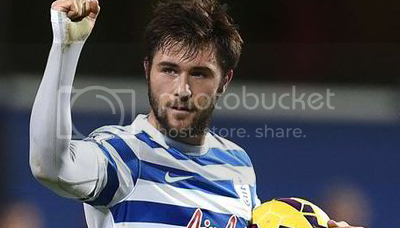 Austin, 26, was an integral member of the QPR side that was relegated from the Barclays Premier League in 2014/15, the striker making 35 league appearances last season. During the season, Austin was the London club's main source for goals, scoring a total of 18 en route to being the 4th highest scorer in the league. He was also the Barclays Premier League Player of the Month for December after netting 5 times in as many games. Now it appears that manager Jimmy Floyd Hasselbaink will have a tough fight on his hands to keep a hold of the English striker after reports linked Merseyside club Everton with the signing of Austin. It's believed that the Merseyside club are willing to offer Queens Park Rangers around £8 million for his services, however it's rumoured that Austin won't be allowed to leave Loftus Road for anything less than £13 million. A source close to the player refused to comment on the speculation. Austin would be a good signing mate, I looked at him as well &, in hindsight, probably should have pulled the trigger. Good start man, following with interest! 2016-01-11 19:53#224654 C.J.Lippo : Austin would be a good signing mate, I looked at him as well &, in hindsight, probably should have pulled the trigger. Cheers! It's between me and and a few other clubs so fingers crossed he makes the right choice! Really good start so far, Austin will be class I'm sure! 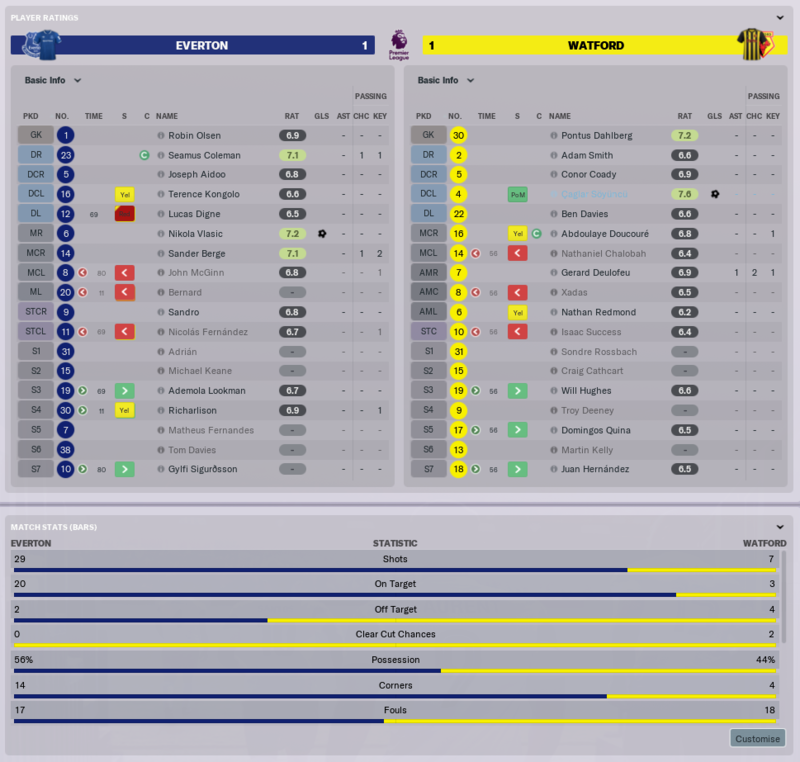 2016-01-12 00:33#224674 joethequin : Really good start so far, Austin will be class I'm sure! Youngsters Conor McAleny and Tyias Browning will spend the season away from Goodison Park after being sent out on loan to Wolves and Burnley respectively. 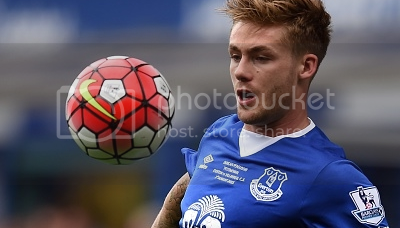 Striker Conor McAleny has joined Wolves for the 2015/16 season, for what will be a second loan spell away from Goodison in as many seasons. Last season, McAleny spent 3 months on loan at Cardiff City where he scored 2 goals in 8 appearances. “It's a great move for me,” the young striker told evertontv. “There's no way I'm going to be getting regular first team football here at Everton this season so it can only be beneficial for me to go out on loan. Wolves are a great club and are playing at a very good standard so it will be a good test for me. I'm really looking forward to heading there and doing my best for them and their fans. With a bit of luck they'll be joining Everton in the Premier League in May." Young defender Tyias Browning, who made his senior debut in last season's Merseyside derby at Anfield, has spoken of his delight having secured a season long loan move to Championship side Burnley.